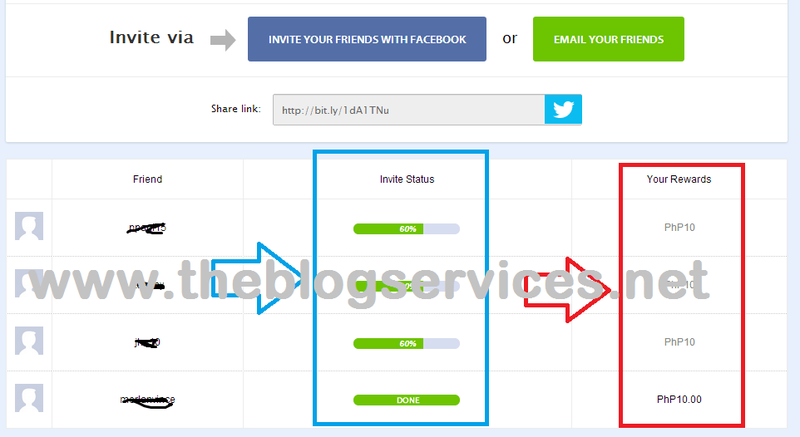 8share is something that you should consider if you are fond of using social media and you would like to make the most of your time in it. With so many programs that you are knowledgeable of, this is one good program to make use of. With this program, you will be able to earn money but before that, you should learn first how to join because joining is essential. If you would like to be approved in 8share, the first thing that you should know is its background. Of course, if this is new to you, you might not have enough knowledge about it that is why here is a review that will help you understand a lot of things about this program. It is important for you to know what you are entering and let me take this opportunity to serve you with that. Read between the lines and discover a lot of things with this article. You will surely be fed with good information that will fuel your first trip towards 8share success. Make this your motivation. So, enough of the intro, let us start learning about the program that will make bring you success in the future. 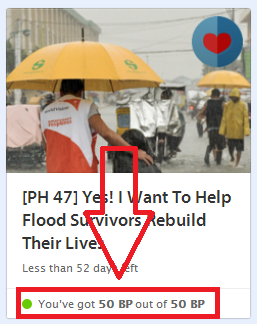 At first, its seems to be an scam site due to their unfamiliar marketing strategy and their links are blocked by Facebook and considered as spam link. 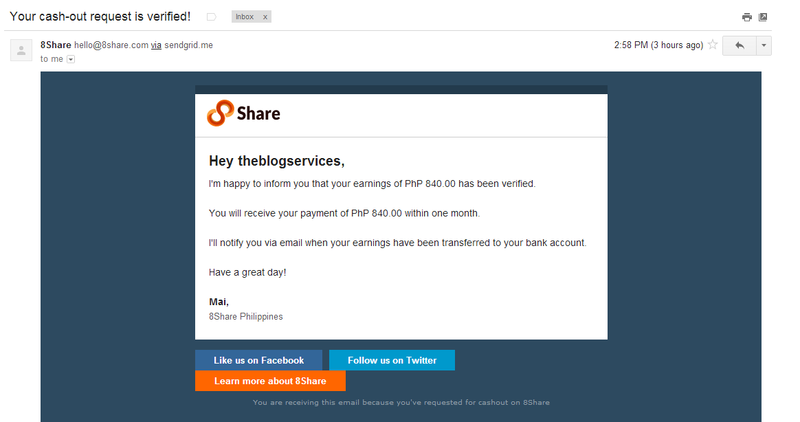 One of my friends invited me to join 8share last December 2013 and indeed I joined 8share and started sharing their special offers on Facebook and twitter. I got the minimum payout of about 840php and requested for payout but my account was on hold due to an issue wherein they told me that I violated the 8share Code Of Honour. Verification was done after 2-3weeks, I submit necessary proof that I did not violate any rules and my payout request was granted. 8Share is a private rewards club of Malaysian social media users who earn cash for introducing advertiser campaigns to friends. 8Share members are always the first to know, and the first to share the latest videos, movie trailers, contests, events and promos. Who can Join 8Share program? Any one can join on 8share program if you are residing on the following countries; Malaysia, India, Philippines, Singapore, and Indonesia. Out side the countries cannot join their offers. How ca you get rewarded on 8Share? 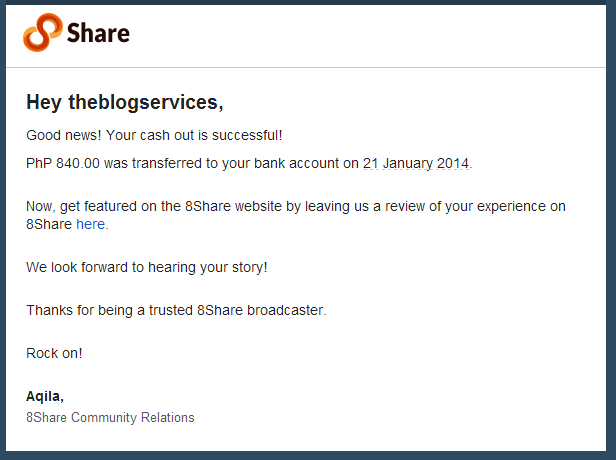 If you joined 8share you will be paid in cash for sharing Specials and by referring others to join 8share. 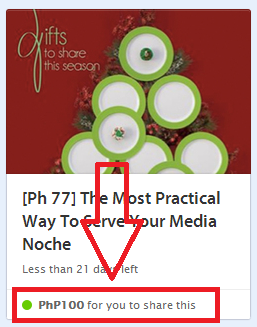 Usually you can earn 1 peso or 2 pesos per unique views on every specials you shares on any social medias (Facebook and Twitter). 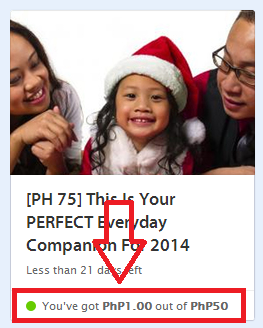 You can Earn Bonus Point (BPs) for being an active 8Share members. You can earn up to 50php/BP or 100php/BP per task (specials), the details of every specials can be seen on specials page of 8share. How to withdraw Money on 8Share? Once you reach the minimum for payout which is 800php you can request for payout of your earnings wherein you must complete you bank details. Even though I haven't got my first payout yet because it still on progress, I am assuring you that they are legit because my friend who invited me to join this earning opportunity from 8share already got his first payout. Join them if you want to try their system and to see if they are really paying. 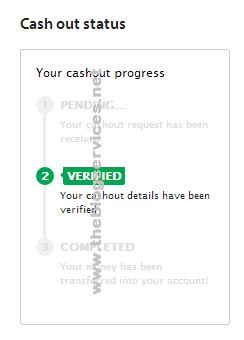 I will add my payout proof on this review as soon as I got my first payout from them.